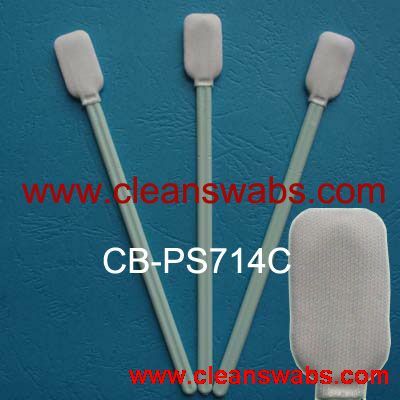 CB-PS714C Smaller Rectangular Tip Swab - ShenZhen CleanseBay Technology Co., Ltd. 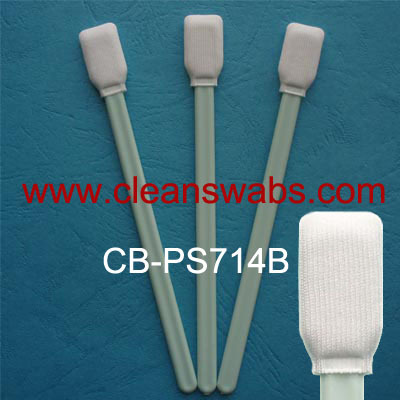 The Cleansebay's CB-PS714C Smaller Rectanguler Swab is a micro polyester swab for cleaning broad surfaces and flat areas. Its laundered, knitted polyester head is extremely clean. A long, rigid handle and large internal head paddle provide firm support. The Swab is widely recommended for surface sampling and cleaning-validation work. Its cleanliness levels provide a neutral background for the sample obtained. 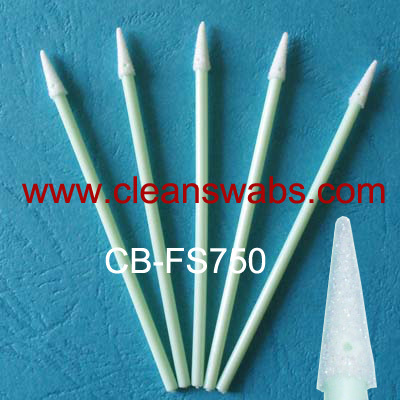 This swab is an ideal choice for controlled cleaning and sampling of large areas.